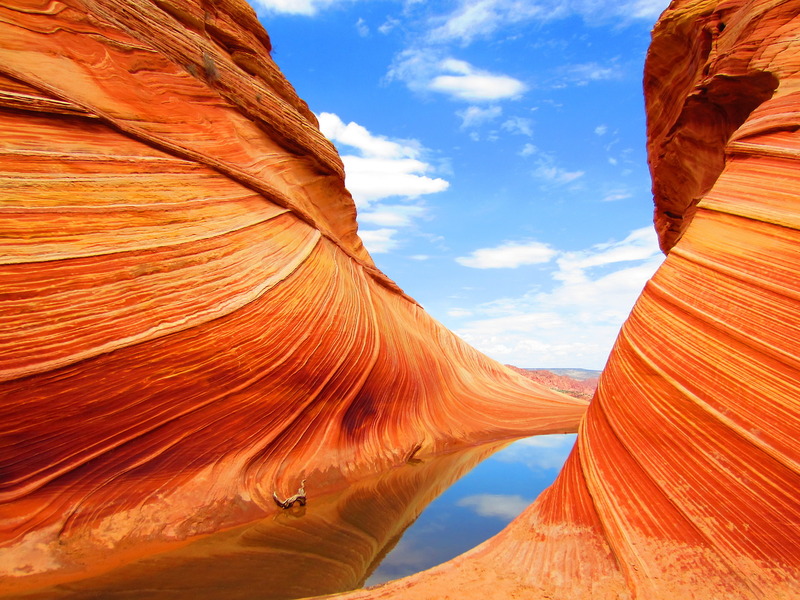 It seems insane to me how early you have to book some of these adventures, but then again, our national parks and natural wonders are popular for a reason. They’re incredible!! Booking a year or more in advance is required to secure a spot among the millions of people who are also in line to visit these iconic places. Unlike a city, where there is essentially no limit to the number of people that can visit, parks and guided expeditions are limited by capacity. Here are the deets on what needs to be planned early and when. 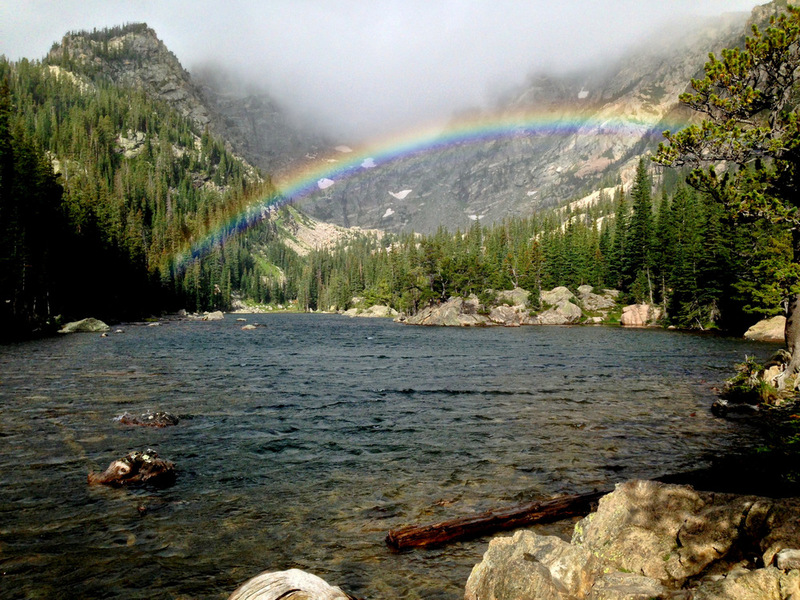 There is still plenty to do in national and state parks that do not require special reservations–day hikes, scenic drives, ranger programs, picnicking, and fishing to name a few–as long as you have lodging outside of the park. 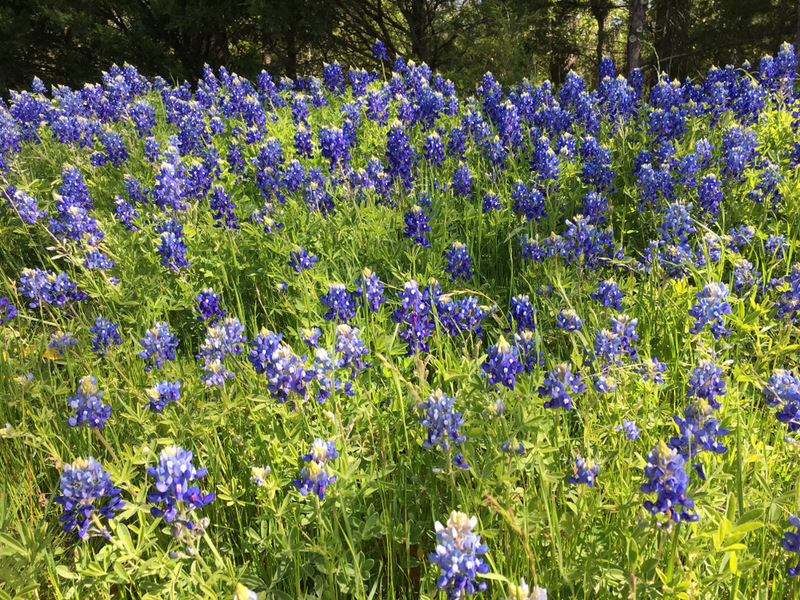 Seeing the wildflowers bloom in Washington County is something every Texan should do once in their lifetime! It’s too far for just a day trip so book a local bed and breakfast. You have to book early because Brenham and the rest of the county is hopping in the Spring thanks to the wildflowers and a massive antique show that takes place each March. 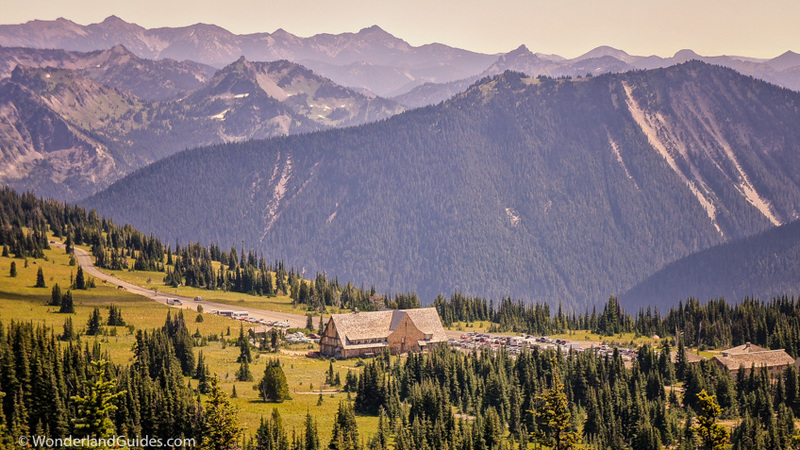 This is a stunningly gorgeous 93 mile loop in Mount Ranier National Park that can be hiked in anywhere from 10-14 days. When to book: March 15th of each year; due to extreme demand you must not wait!! 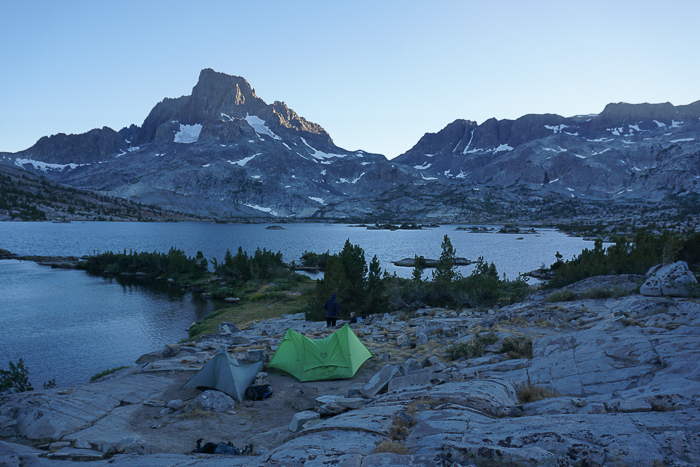 When to book: Campground reservations are available in blocks of one month at a time, up to five months in advance, on the 15th of each month at 7 am Pacific time. About half of available permits are reserved for walk-ins. 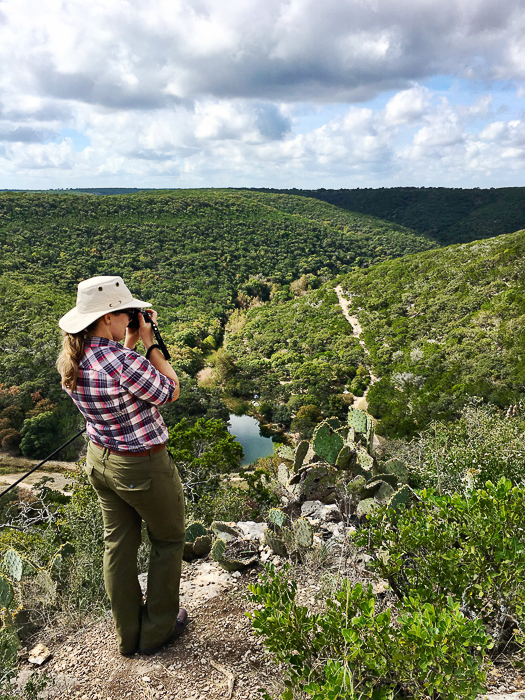 How to get one: The day before your desired departure date, arrive at 10am at the ranger office closest to the trail head and request a permit. This is rather risky if you live in Texas and travel all the way to California, so book a less popular trail as a backup. This is how we got our permit for the most amazing trail EVER in the Sierra (which you can read about here) though it was stressful. 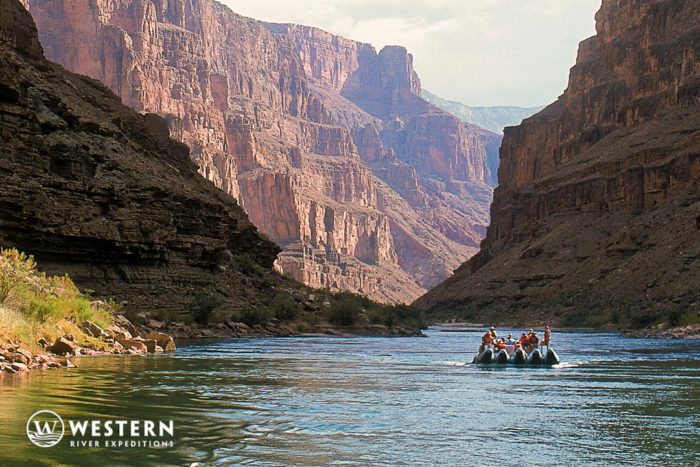 One of the most incredible outdoor experiences you can have is a Grand Canyon rafting trip. Western River Expeditions is amazing! When to Go: Season is April 1st – September 30th, though I’d suggest going in the earlier months as the river will still be green and pretty. The later you go, the more runoff gets into the river from the rainy season. 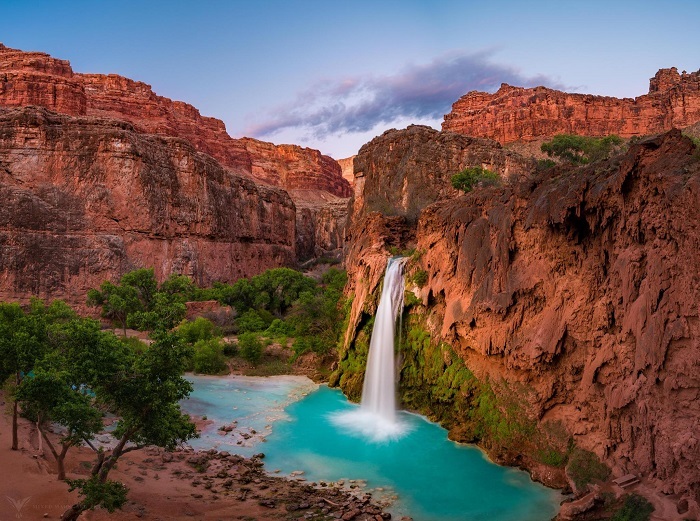 Imagine white waterfalls cascading over red sandstone cliffs into green pools, all set in the Arizona desert. 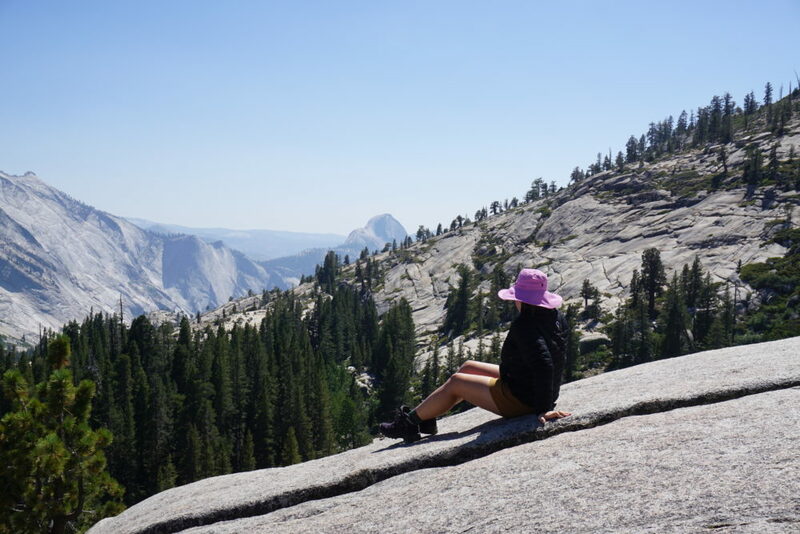 The outdoor bloggers I surveyed for this post loved this destination so I wanted to include it! When to Book: February 2nd by phone, usually sells out within first two months of the year. More detail to come in a later post, because this is a whole different beast! (Literally.) In general these book one to two years out depending on the animal and location. Opportunities can be limited due to landowners and the government setting limits on huntable animals and seasons, to ensure sustainable hunting. It seems crazy to book so far in advance, with all of the variables that can affect travel. But just remember–it’s a lot easier to cancel if something comes up than to try to get a spot late in the game. I hope you have many happy travels to these majestic places. 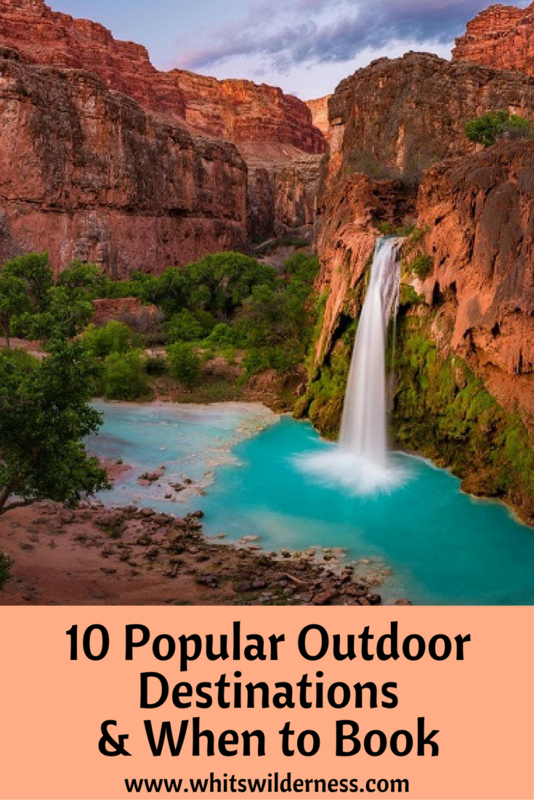 No Replies to "10 Popular Outdoor Experiences You Have to Book Early"